Styled with the perfect hoodie , zoet camera bag and the perfect slides. 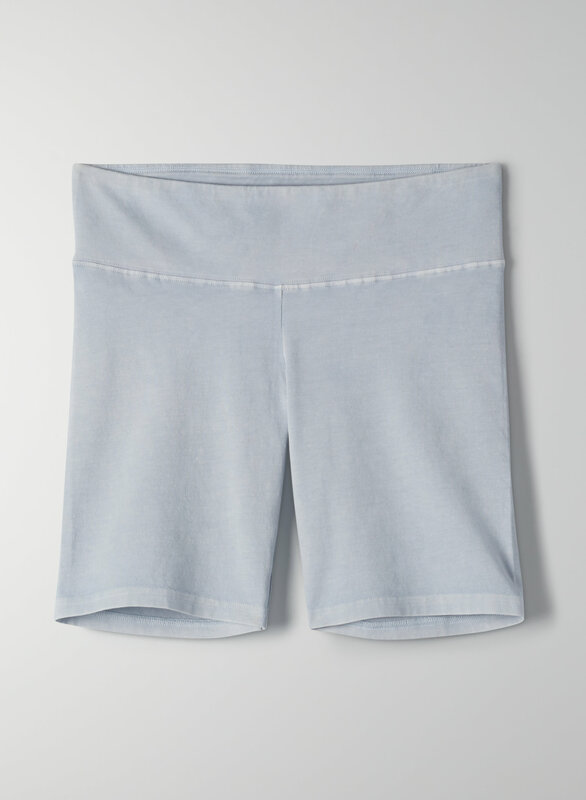 This a seamless short with a wide waistband. It’s made with Aurant™, Tna’s signature high-stretch fabric.